Dents B’ Gone is the leader in Paintless Dent Removal (PDR). At Dents B’ Gone! 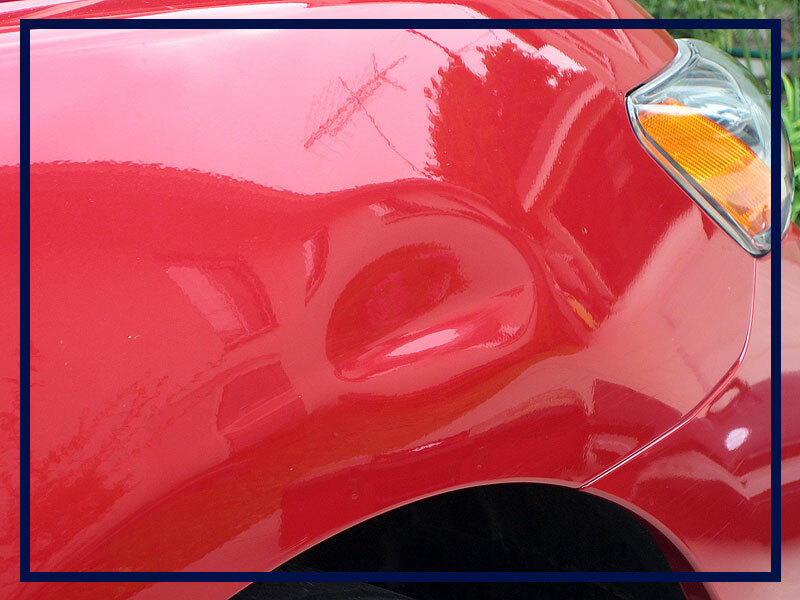 we only offer one service; Paintless Dent Repair (PDR). That is all we do and we do it well. 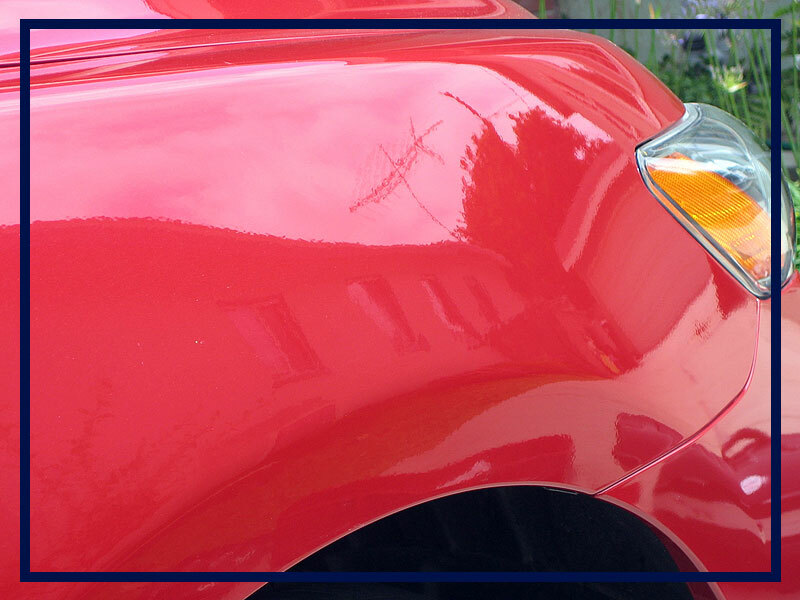 PDR is a method of removing minor dents and dings without disturbing the paint from the vehicle. PDR is a craft that can only be accomplished properly by experienced craftsmen using specialized tools. This method is the closest you can get to the dent never happening in the first place. By using PDR a typical dent can often be fixed in less than an hour. In contrast, a body shop will take 1 – 2 weeks and will be several hundred dollars more expensive. Since we offer a mobile service you can avoid the hassles of having to drop off your car at a shop. Simply schedule an appointment at your home or office. This will save you time and money. Are you selling a car? Most people judge a car by its appearance. If it looks good, they assume it has been well taken care of. Used car dealers know this that is why you don’t see door dings at used car lots. If you’re selling your car, PDR is one of the best ways to get top dollar and a quicker sale. Finally, all of our work is done by me, the owner Tino De La Cruz, and is 100% guaranteed. My guarantee is simple, if you are not happy with the repair, you don’t pay! and of course the infamous GOLF BALL!